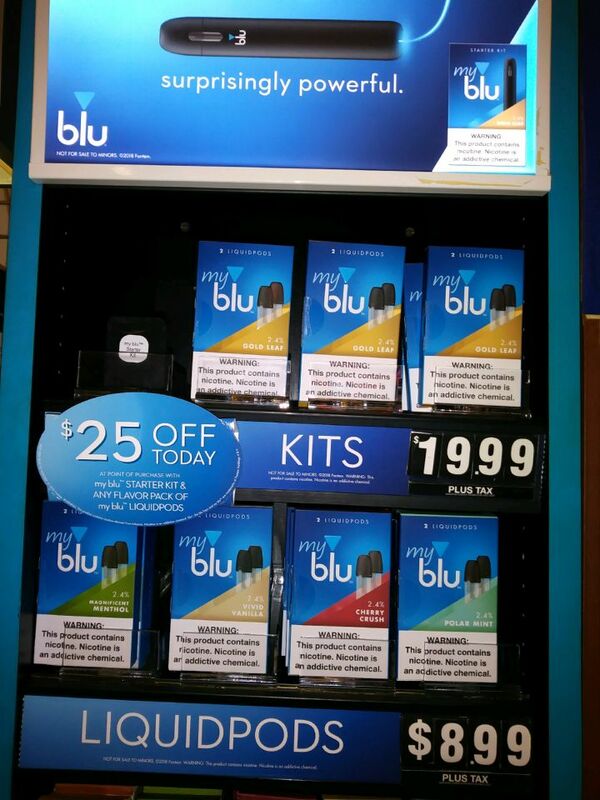 In an effort to build trial and loyalty in the challenging and growing e-cigarette category, blu e-cigs distributed high-value coupons at retail for a new product. Then, when those consumers who used the coupon registered their device on blu’s website, they were rewarded with a $2.00 digital gift card! In essence, making the product nearly free!